Why do Dogs Respond to Hand Signals? 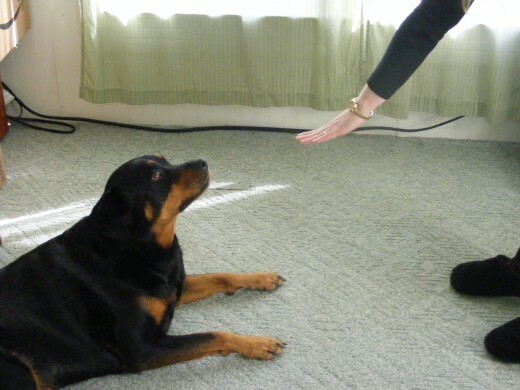 While training dogs using verbal commands is the most common training route, there are many owners and trainers who like to mainly use hand signals. Because dogs are so keen in reading our body language, non-verbal commands are very salient to them. This means that they tend to pay more attention to non-verbal cues than verbal cues. For instance, if you train your dog to lay down by saying "down" while also moving your head with a slight downward motion, your dog may pay more attention to the downward motion of your head rather than your verbal cue. Therefore, should you say "down" without the accompanying head motion, chances are, your dog may not lay down. Whereas, if you would just make the downward motion of your head without giving the verbal command, chances are high, your dog may actually lay down! You can notice how attentive your dog is towards your body motions by observing him during your daily interactions. Notice how any slight movement causes changes in your dog. For instance, if you tend to hold on to your chair's arm rest before getting up, any slight movement of your arm may get your dog excited if he looks forward to being fed or going outdoors. Dogs are very adept to reading body language for the simple fact that for the most part, body language is their main method of communication. 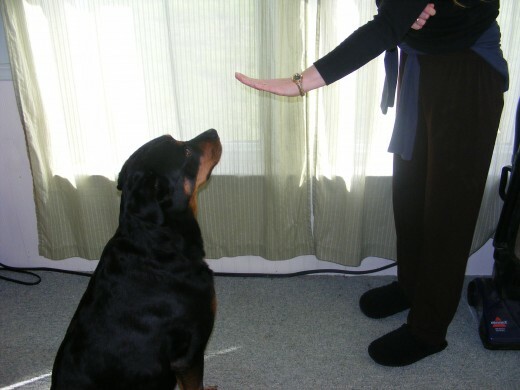 While having a dog attentive to non-verbal cues is a big plus, there are also several other benefits in using hand signals. Owners of dogs who have invested in hand signals have been able to continue communicating with their dogs throughout their senior years, even when the dog suffered impaired hear loss and even deafness. Should you need to command your dog to sit or lay down from a distance, you can still effectively do so exclusively using hand signals. In windy conditions or in noisy surrounding, your dog will be able to respond to you through non-verbal communication. 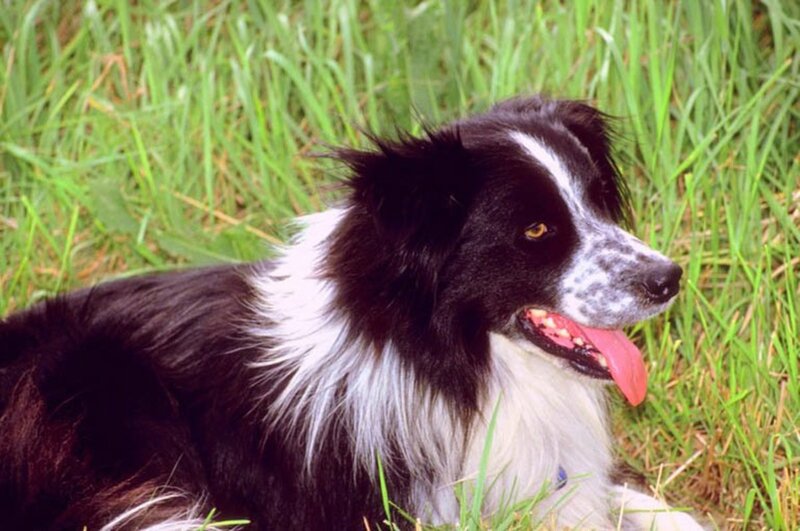 If you want to compete in canine sports or put your dog to work, hand gestures can help in providing directions such as directing your Retriever to recuperate a downed bird, or training your Border Collie to herd together a group of stray sheep. Praise when your dog complies to mark the wanted behavior using a positive marker (good boy or yes!) To read more about positive or negative markers, read the article: The Use of Cues, Markers and Release Words. What happens here is based on the fact that dogs like to anticipate after several repetitions. With time, your dog will learn that the new hand signal precedes the verbal command he is already familiar with. 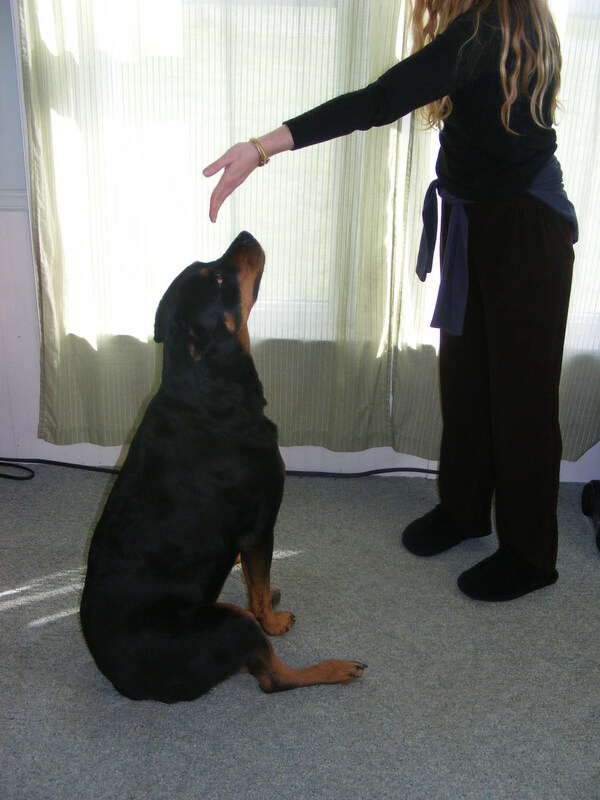 Dogs like to anticipate, so eventually he will respond to the novel hand signal without waiting for the verbal cue! 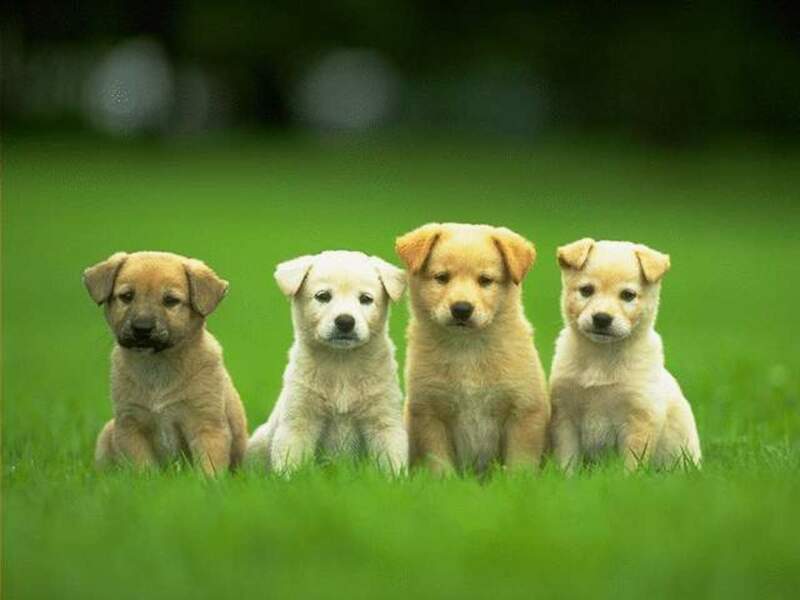 It is easier for dogs to switch from verbal cues to hand signals than from hand signals to verbal cues, for the reasons explained earlier (hand signals are more salient than verbal cues). Bring your hand upwards and towards your right shoulder while your dog is a few feet away from you using a "come towards me" motion. Move your hand from your dog's nose towards his head until he sits. Keep your arm extended in front of you and then lower it. Keep your hand with your palm open facing your dog just as a policeman would give a stop signal. Place two food bowls at opposite sides and stay in the middle with your dog. Step forward towards a food bowl filled up with a few treats and extend your arm in that direction. 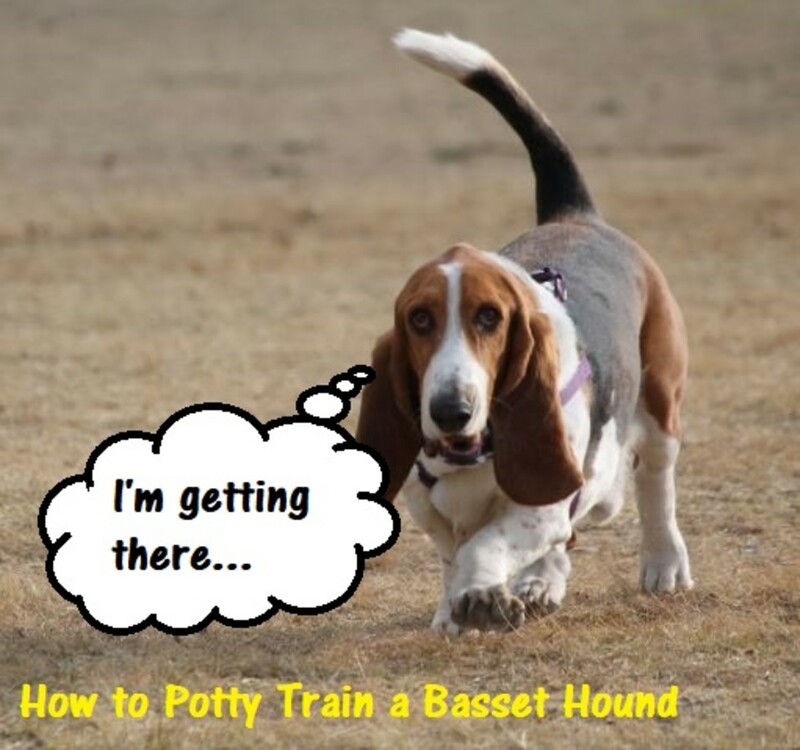 If your dog follows the direction given, pronounce your positive marker a split second before he gets to his reward (the food bowl). Repeat the same thing on the other side. *Note: if you are interested in training your dog to use hand signals from the American Sign Language visit: ASLU. Does your dog respond to hand signals? Yes, he does and it is fun! 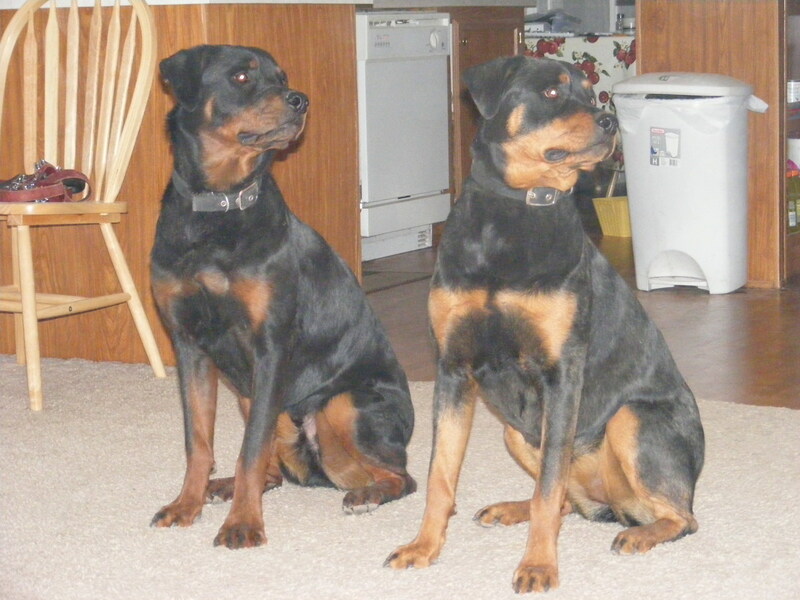 Dog Retraining to End Food Aggression, or "My Dog Bit the Hand That Feeds Her!" Good one! I liked it! Great tutorial because it is simple and easy to understand! I loved the photos as well! Voted up. Awesome hub! I have my dog down to sitting with hand commands but I try to use verbal commands with the ones I use. This is great advice for dog owners. Voted up and useful!